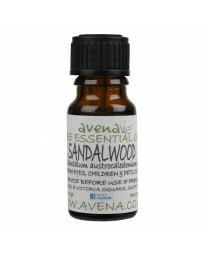 Click here for all the information on the essential oil of sandalwood.
. 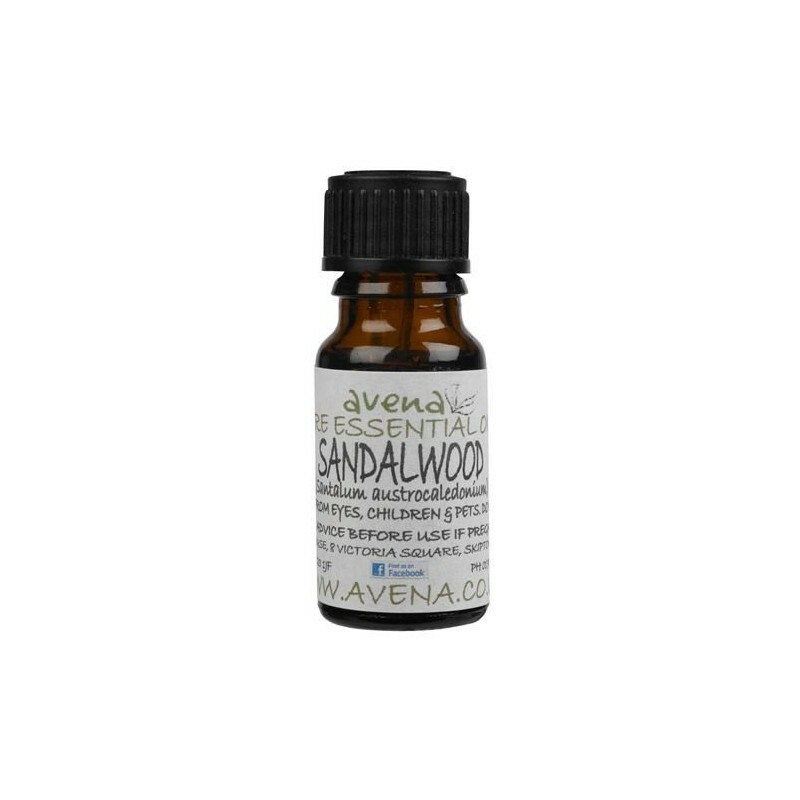 Essential oils are powerful, use them carefully.
. Wash hands after use.
. Before using a new essential oil, perform a skin test in the crook of the elbow to ensure the absence of allergic reaction.
. If skin application, always mix with vegetable oil.
. When used in the bath, to premix with the soap or bubble bath.
. Keep out of reach of children and pets.
. Store away from light and heat.
. Close the bottle after use.
. Essential oils of citrus and conifers (obtained by cold expression) can be kept cool.
. Do not use on pregnant and lactating women without medical advice.
. This product is an essential oil, it does not replace your medical treatment.
. Incident: If an essential oil you itch, you burn or was applied to an unwanted area, rinse with a vegetable oil! If an essential oil ingested causes you any inconvenience, absorb the charcoal. If serious symptoms, contact your local poison control center or emergency room.
. For any use of essential oils, floral waters, plants or plant powder for therapeutic purposes, consult a healthcare professional.